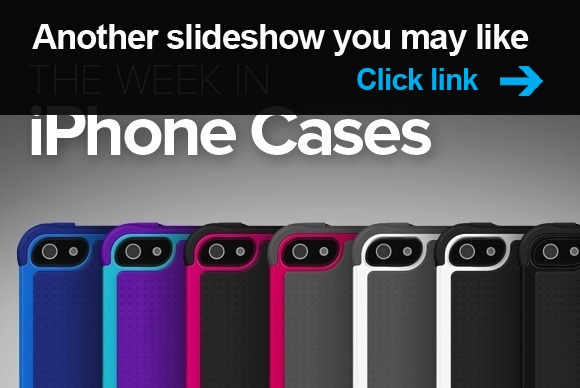 The Week in iPhone Cases: 5c for color, 5s for speed? 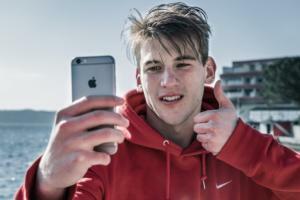 The wait is finally over, as new iPhone models have been announced. 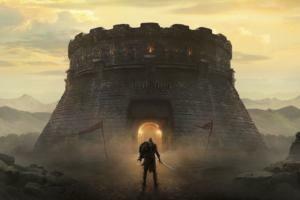 And right on cue, case vendors have announced a slew of new protective accessories. 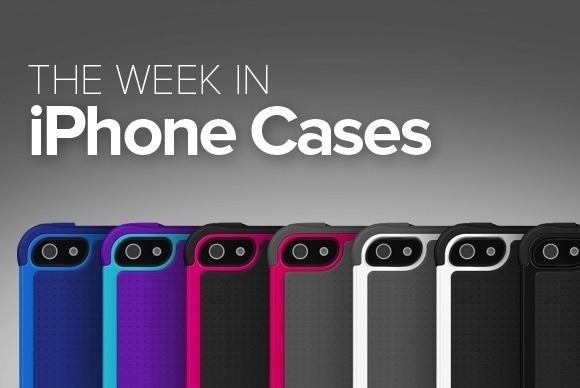 Welcome to a special edition of our weekly iPhone-case roundup. 5c for color, 5s for speed? It’s not everyday that Cupertino releases a new case—and today we have two of them, one for each new iPhone model. 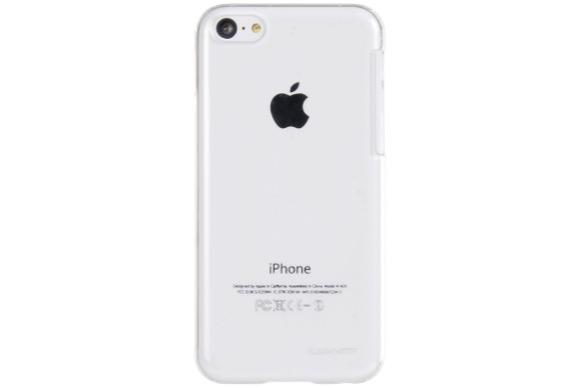 Let’s start with the iPhone 5c Case (iPhone 5c; $29). Designed from form-fitting silicone to protect your handset from bumps and scratches, with a grid of well-positioned holes at the back that lets just enough of the iPhone’s new colors shine through, the iPhone 5c Case is available in red, yellow, blue, green, white, or black—and we bet you can’t just get one. Speaking of new iPhone models, the second protective accessory fresh off Apple’s production lines is the iPhone 5s Case (iPhone 5s; $39). Made from leather, its form is custom-shaped to cover the buttons, Sleep/Wake switch, and chamfered edges of the new handset, with a soft interior lining that offers protection from bumps and scratches. The case comes in brown, beige, black, yellow, blue, or red. The Pantone Universe Clip & Go (iPhone 5, 5c, and 5s; $35) sports a three-part interchangeable design that includes a hard-polycarbonate shell wrapped around a shock-absorbent silicone case and a satin-finish flap for all-around protection. The case comes in a variety of colors—each inspired by the Pantone grading system well-known to design enthusiasts and professionals worldwide—and will be available at the end of September. The Wood Print (iPhone 5 and 5s; $99) is made from a dual-layer material that includes an all-natural maple veneer and is customizable with your own Instragram pictures on the back. The company’s proprietary printing method ensures a high-gloss wood finish that’s both durable and aesthetically pleasing, while the inner plastic shell provides excellent protection. 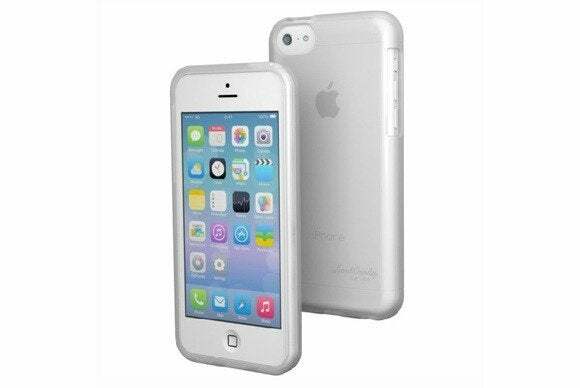 The Shaved Ice (iPhone 5c; $20) is a polyurethane shell that protects your iPhone while allowing all its industrial beauty to shine through, thanks to a near-transparent construction. Designed to slide easily in and out of your pocket while giving you an excellent feel, the Shaved Ice also includes all the appropriate cutouts to ensure that you can continue using your handset’s buttons, camera, and ports. 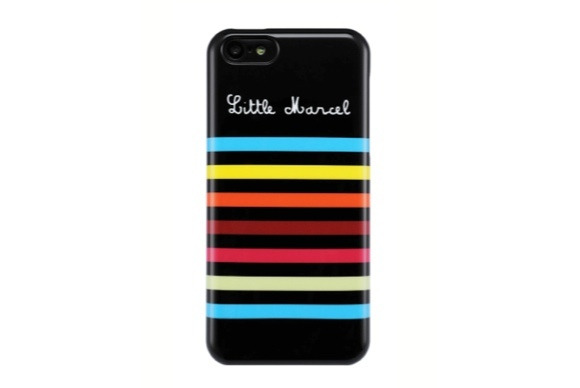 The Little Marcel (iPhone 5c; price unavailable) is a new line of cases that includes multiple models with numerous designs and color options. Each case is constructed from a thin shell that weighs only 60 grams, is made from tough polycarbonate, and sports a raised rim that helps keep your screen safe from bumps and accidental falls. The new line will launch at the end of September. The Vyneer (iPhone 5c, $20) is a simple but sophisticated case that features a polycarbonate base with a soft, TPE frame around the edge to give you a nice balance between form and function. The Vyneer comes in a transparent body with blue, pink, white, yellow, or green accents. The Cristal (iPhone 5c; $20) is constructed from high-quality, Japanese polycarbonate for excellent protection and sports a high-gloss finish. The case is transparent to let Sir Jony’s latest industrial design shine through, and it’s designed to precisely fit the contours of your handset, adding only minimal bulk. The BodyGuardz Pure Premium Glass Screen Protector (iPhone 5, 5c, and 5s; $40) is made from chemically tempered glass that exceeds the hardness of steel and offers a layer of extra protection for your phone’s screen. The screen protector is only 0.4 millimeters thick, sports a smudge-resistant surface, and can be easily applied with a residue-free adhesive. The Defense 720° (iPhone 5c; $35) covers both the front and back of your handset in a transparent material that allows you to continue interacting with the screen while offering excellent protection. A soft bumper provides a superior grip and allows the case to slip easily in and our of your pocket. The case comes in grey, blue, red, or yellow. 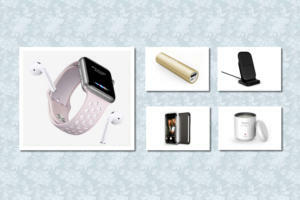 If you enjoyed this week's roundup of iPhone cases, check out the previous edition, Anticipation.